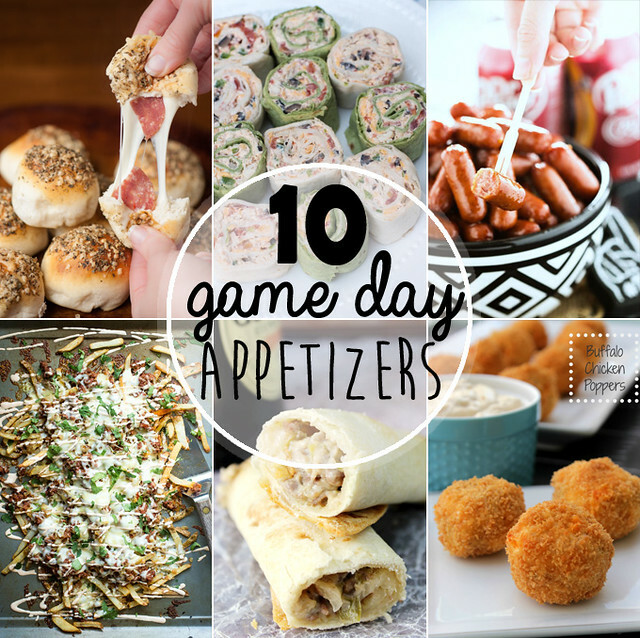 Watching football games, of course, means you gotta have plenty of game day grub! 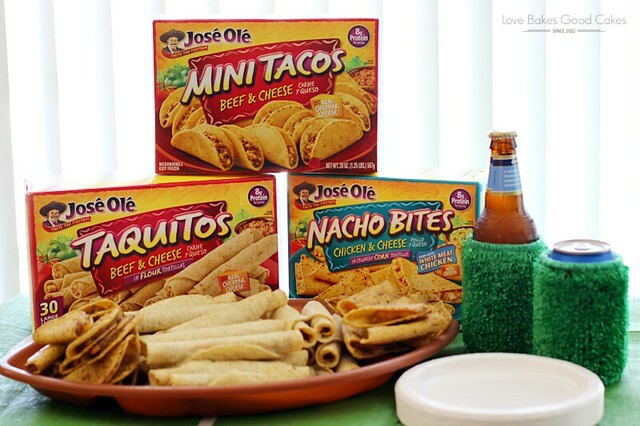 José Olé Mexican snacks are the perfect way to satisfy Big Game appetites at your Super Bowl 50 watch party! 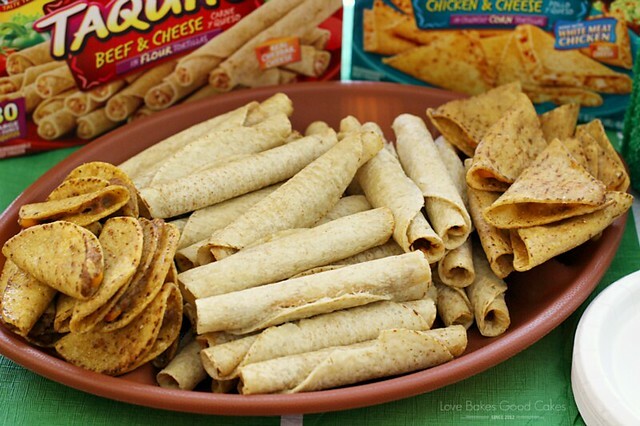 José Olé Mexican snacks are FUN, authentic Mexican snacks that provides hot, spicy, filling, tasty, protein-packed, satisfaction. 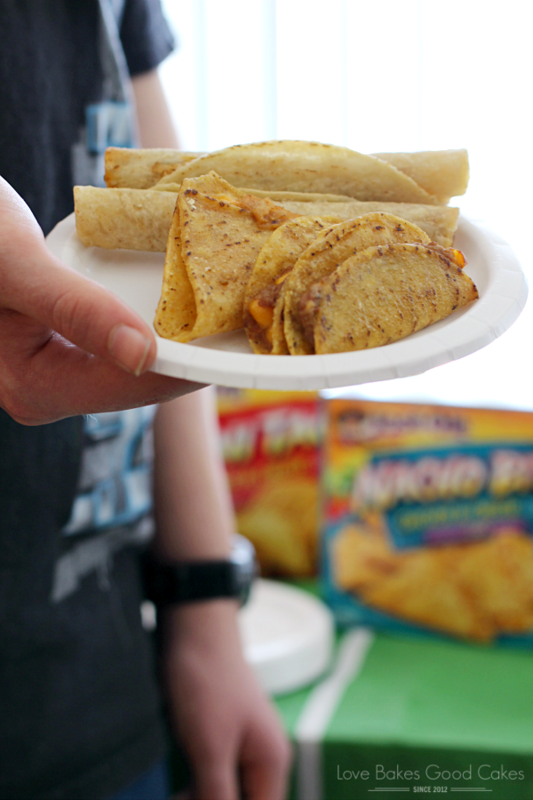 Having two teenage boys in the house, José Olé Mexican snacks are my go-to solution for satisfying insatiable appetites! 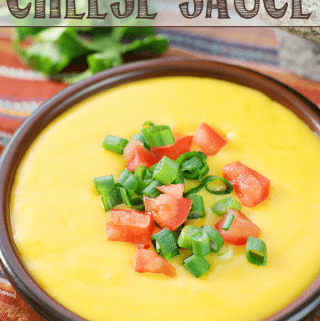 Since we were enjoying José Olé Beef & Cheese Taquitos, José Olé Beef & Cheese Mini Tacos, and José Olé Chicken & Cheese Nacho Bites, I thought it would be nice to make a cheese dipping sauce to go with the game day fare! 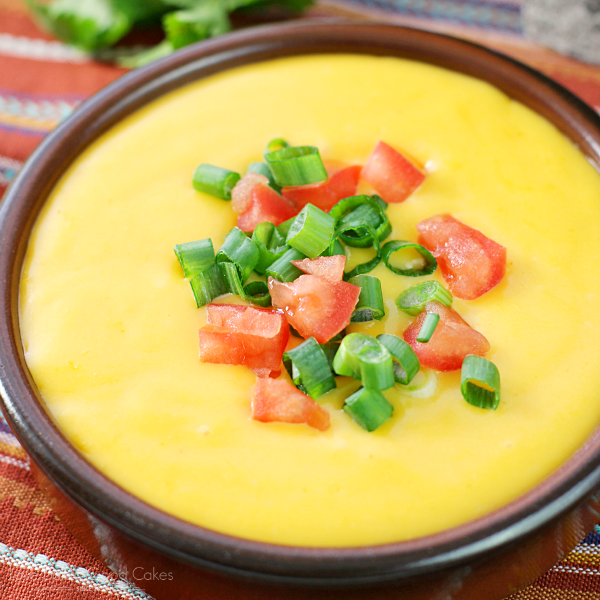 If you have never made it before, Cheese Sauce is so quick and easy to make and it’s easy to tweak to your specific taste! 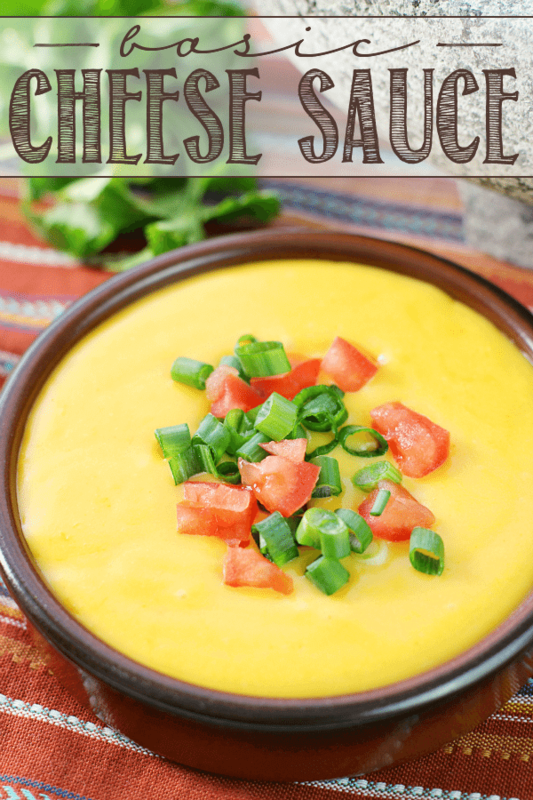 You can change out the kind of cheese used, or add different spices to make a new kind of cheese sauce! If you like things a little spicier, feel free to add some ground cayenne pepper to the sauce! 1/8 to 1/4 of a teaspoon should do the trick! 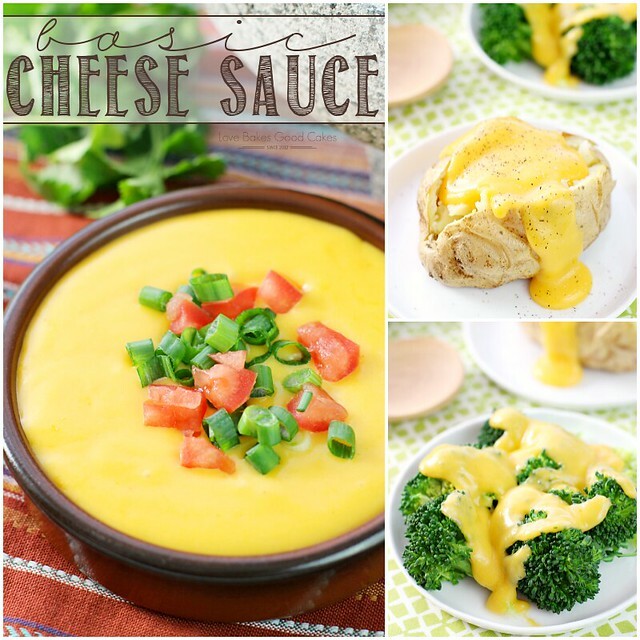 Not only is this Cheese Sauce great with your game day food, but we love to top steamed broccoli or baked potatoes with this sauce! My kiddos occasionally like to use it for French fries, too! “Just Say Olé!” and save yourself some money – you can download a $2 coupon at: joseole.com/promos (the coupon is only available to first 15,000 printers or until 3/24/16, whichever comes first) – so grab one quick! 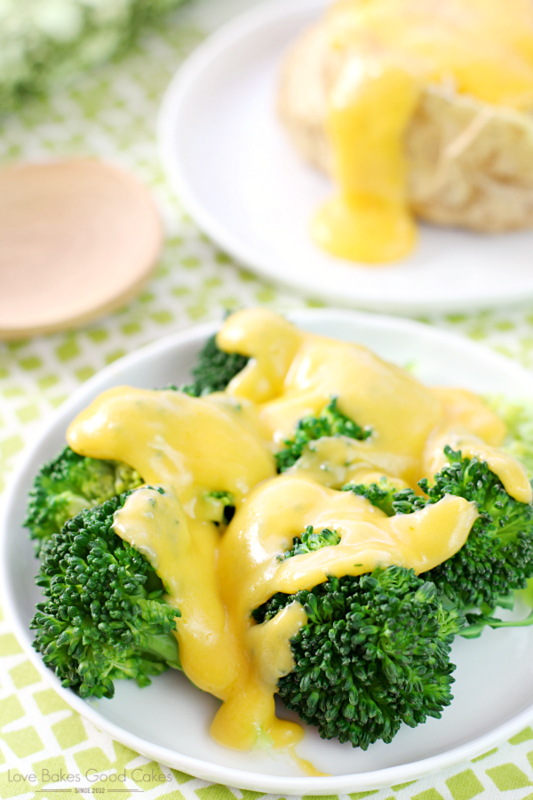 This Basic Cheese Sauce recipe is great to have on hand! It's simple to mix together and it goes great with so many things! Melt butter in a saucepan over medium heat. Whisk flour into butter until smooth. Slowly whisk milk into butter mixture to combine. Cook and stir until mixture thickens, about 3 minutes. Add Cheddar cheese and stir until cheese is melted, about 3 minutes more. Season with salt. Use in your favorite recipes. 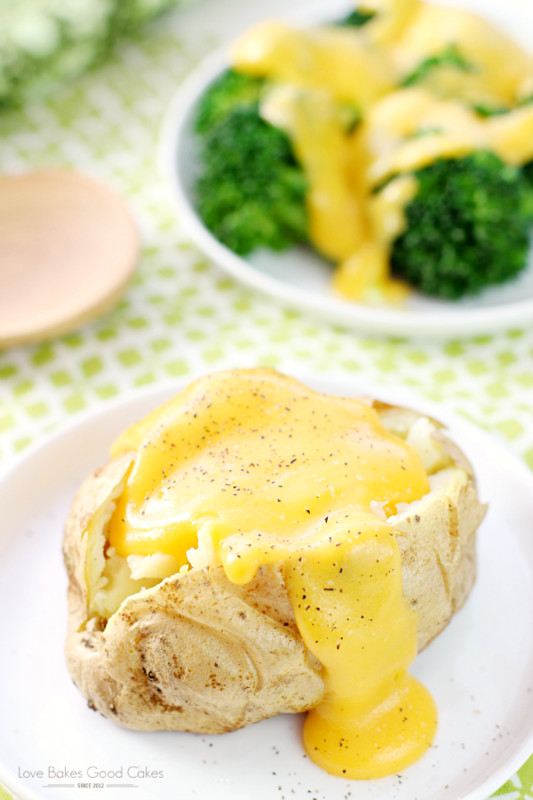 Great on broccoli or baked potatoes. 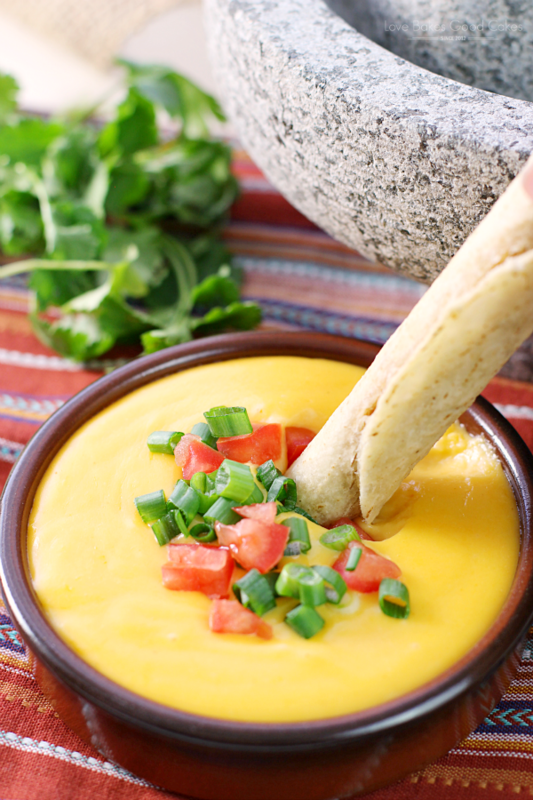 Perfect dip for fries, mini tacos or taquitos. 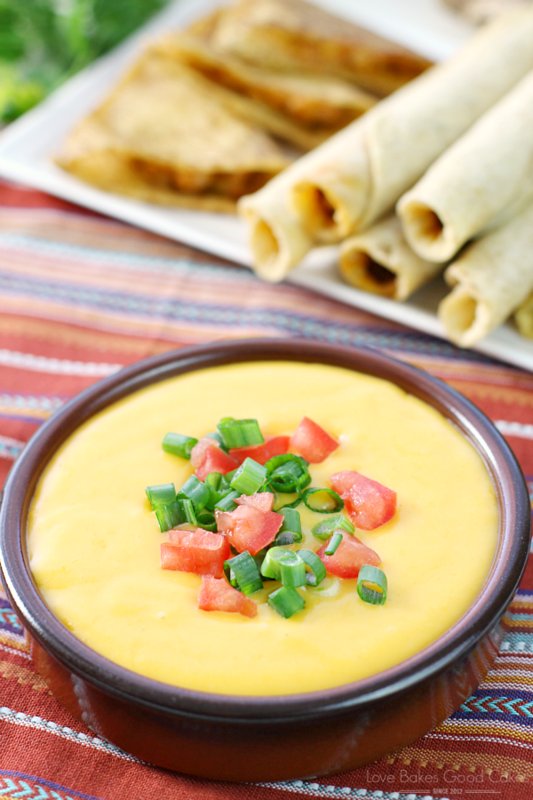 Once you have the basic recipe down, it's easy to tweak using different cheeses, spices and add-ins! 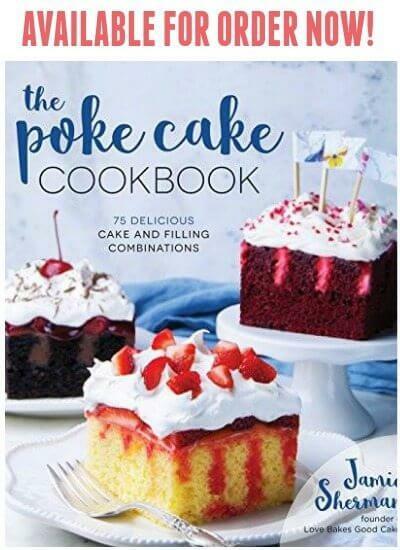 We’re big fans of Mexican food in the Love Bakes Good Cakes house! 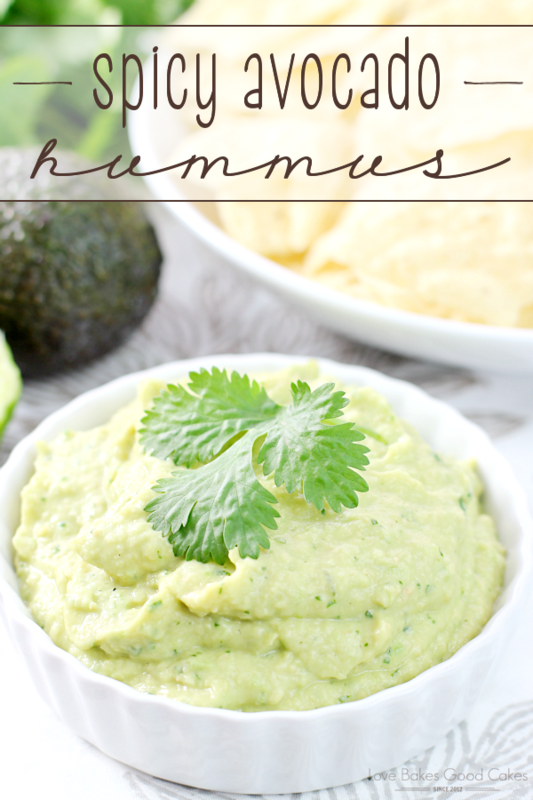 What is your go-to snack for game day?! 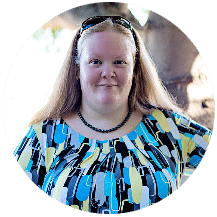 Facebook, Twitter, Pinterest, or Instagram!